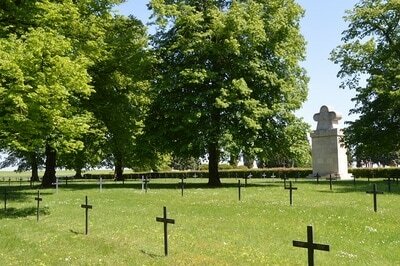 ​La Neuville-en-Tourne-à-Fuy is a village on the D985 about 22 kilometres south of Rethel. 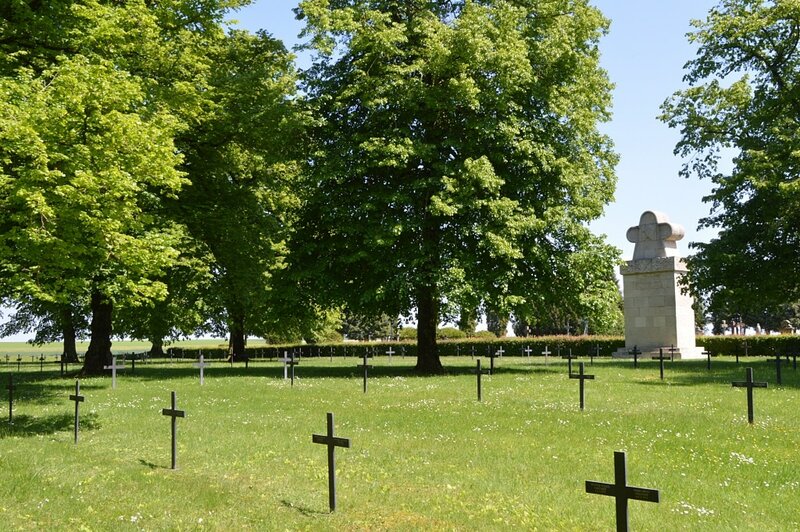 The cemetery contains 1919 German burials of the First World War. More Information can be found on this cemetery by clicking here.